5.2.2016–7.2.2016: Performing Sound, Playing Technology—A festival at ZKM! »Performing Sound, Playing Technology. 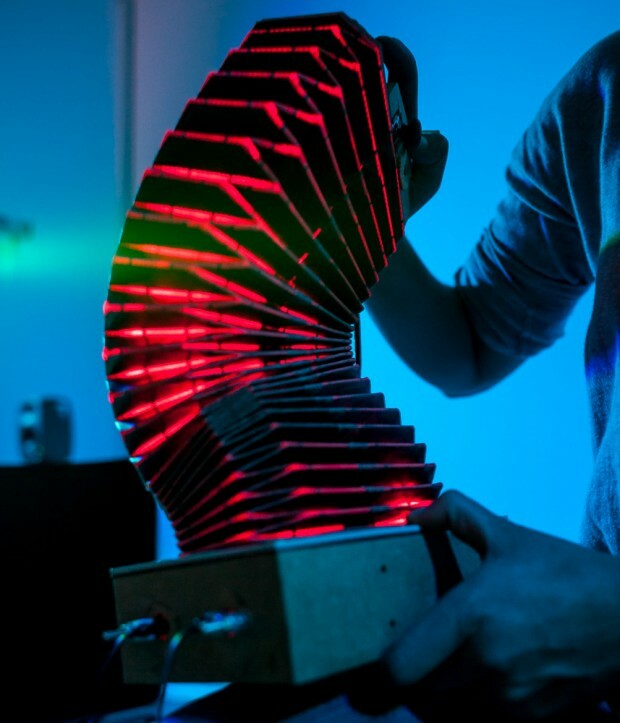 A Festival on Contemporary Musical Instruments and Interfaces« provides insights into the development of innovative instruments and interfaces in the field of electronic music. A total of two concert evenings on subjects such as instrument prosthetics, established tools thought new, live coding, tinkering and dancing. In addition, research projects will be presented in a symposium, and there will also be a possibility to experiment in innovative instruments and interfaces. Posted in Uncategorized on 1. February 2016 by 3d_mvoigt.